Pressure Display:LED. ± 1 psi. (6.9 kPa). Temperature Display:LED. Displays internal vessel temperature. 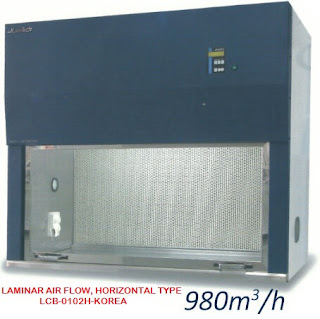 Flow Rates:Up to 250 grams/min. (330 ml/min.) liquid CO2 under standard operating conditions. Restrictor Valve:Heated up to 250˚C; resistant to blockage (factory set to 80°C). Extraction Vessel Size:Up to 2 liters; vessels are user interchangeable. 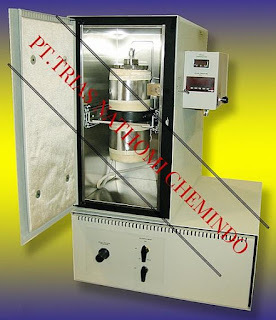 Heating Power:All extraction/reaction vessels are heated with band heaters (2000 watts max.). Instrument Control:Vessel and preheater temperature controlled by PID-Fuzzy Logic Controllers. Pressure controlled by manual regulator. Dimensions:Width: 61 cm, Depth: 61 cm, Height: 96 cm. Weight (excluding vessel):60 kg (130 Lb). Co- solvent Addition Module:Manual doping or direct, in-line metered addition. Pre heater:Improves temperature consistency of the fluid in large vessels by heating the fluid before it reaches the main pressure vessel. Recommended for all extraction systems. Power Requirements (U.S.):220 VAC., single phase, 15 amps (International power available).